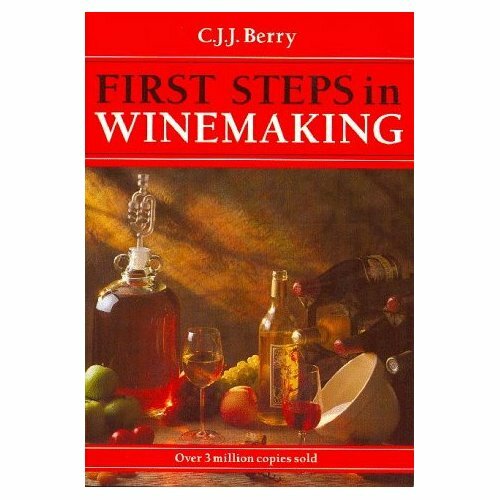 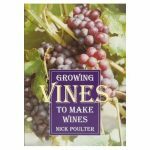 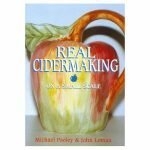 Over 3 million beginners have been happily launched into the fascinating hobby of winemaking by the previous editions of this practical little book, which had a phenomenal success and is now the accepted introduction to the craft. 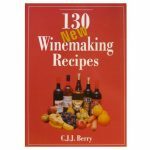 It provides over 130 detailed recipes, all arranged in the months of their making, so that you can pursue your winemaking all year round. 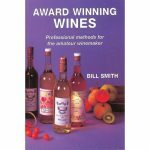 Wines from fruits, flowers, vegetables, foliage, dried fruit and wine kits, notes on using the hydrometer, and showing wine, and judging. You will find it all in this book, and your fingers will itch to start winemaking right away!